IWASSA Co.: 3 sites free to help teach programming and coding sites . 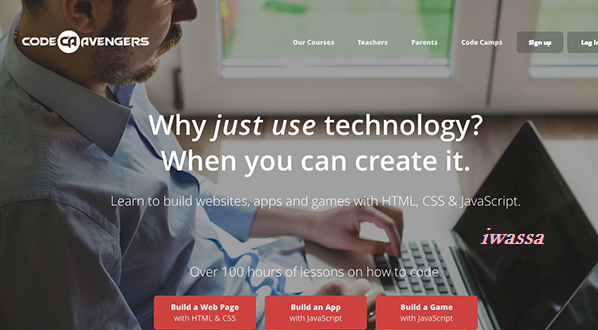 3 sites free to help teach programming and coding sites . User no longer need to attend educational sessions, thanks to the presence of a lot of sources that can be utilized in any discipline willing to do, where there are a lot of sites that offer lectures from major universities in the world. Users can who want to learn the basics of programming and coding websites to take advantage of some of the sources that provide free lessons. site also of sites specializing in these areas only. Finally, the experience can be https://www.codeschool.com site that provides lessons in programming languages ​​is enabled, which it can learn Ruby, jQuery techniques or even create mobile applications that are running iOS.